Literary Giveaway Blog Hop Winners! There was a staggering number of participants for Leeswammes’ Blog‘s Literary Giveaway Blog Hop. 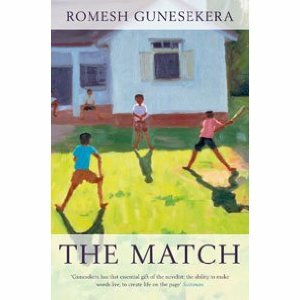 Thank you all for participating and I do hope that you will go out and try Romesh Gunesekara’s novels even if you didn’t win this time. I was tempted to go on random.org, but decided that I liked drawing names the old-fashioned way (from my A Room of One’s Own Penguin mug no less). Congratulations to both and e-mails have been sent! Thank You! 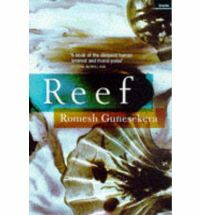 I’m looking forward to reading Reef! The nice thing about the Literary Blog Hop is that I’ve found many wonderful new blogs like yours to follow.